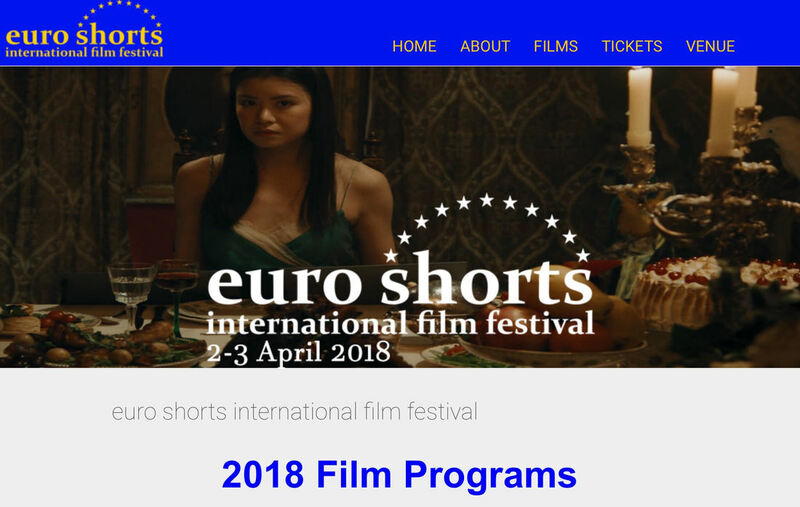 ​euro shorts international film festival will be held at the Prince Charles Cinema in London on 2 - 3 April, 2018 Our mission is to discover new storytellers by showcasing innovating and unique visions in independent cinema. The festival will showcase independent filmmakers dedicated to discovering the brightest emerging voices in storytelling. Competitive sections for short form cinema; a diverse selection of films from around the world, selected to showcase break-out global talent.